New Release Corgi 1:72nd Scale RAF 100 BAe Hawk T.1 XX246/95-Y Diecast Model. New Release Corgi 1:72 Scale Hawker Fury K2065 RAF No.1 Squadron Diecast Model. 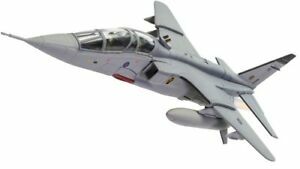 Nueva versión Corgi 1:72 RAF100 SEPECAT Jaguar T.4 Modelo Diecast. 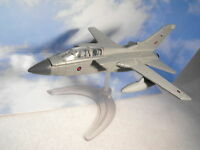 New Release Corgi 1:72 RAF100 Sepecat Jaguar T.4 Diecast Model.